We’re excited to announce our debut full-length album, “Reverb Is For Lovers”, is completely finished and ready to go! Every step along the way from conception to album artwork has been under our close care and we’re very proud of this body of work. The drop date is October 22, 2013 through Neon Sigh. To help spread our music across the airwaves nationwide, we have set up an Indiegogo campaign to raise funds for a proper professional radio campaign. The Indiegogo will end October 21, 2013, a day before the album release date. Here’s a chance to place pre-orders for the album, along with other fun perks we have listed for the generous contributions. Thank you for the love and support, we couldn’t be here without you. 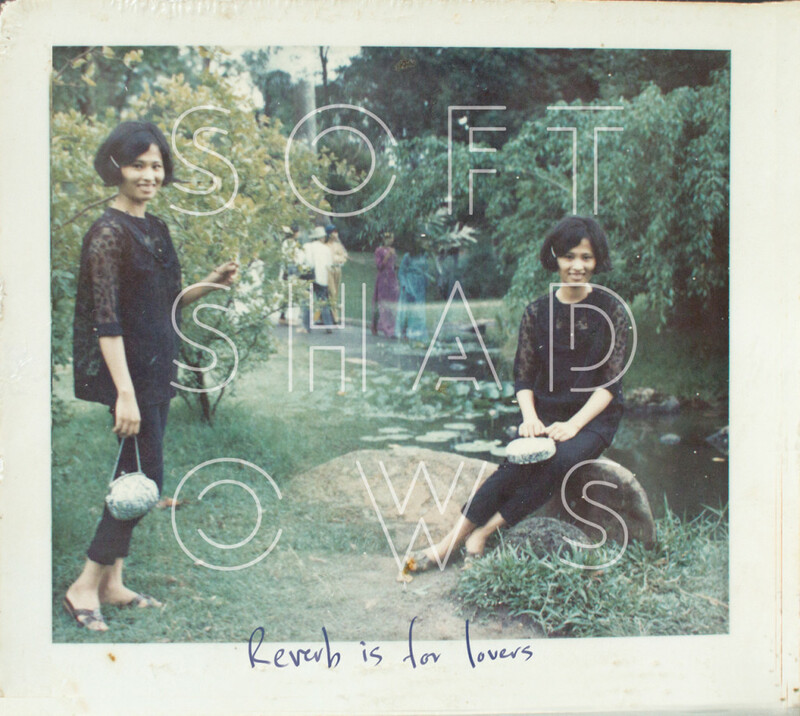 October 7, 2013 | Filed under Blog and tagged with Debut album, full length, Indiegogo, Reverb is for Lovers, Soft Shadows. Dont miss the other things, however you all each made a great record.